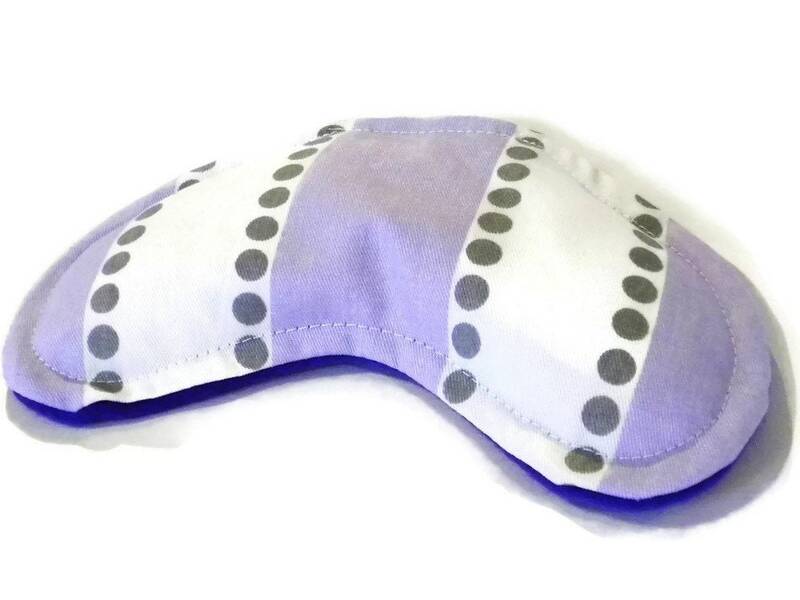 Offering calming eye pillow with a grounding heat pack to use as a natural calming kit. 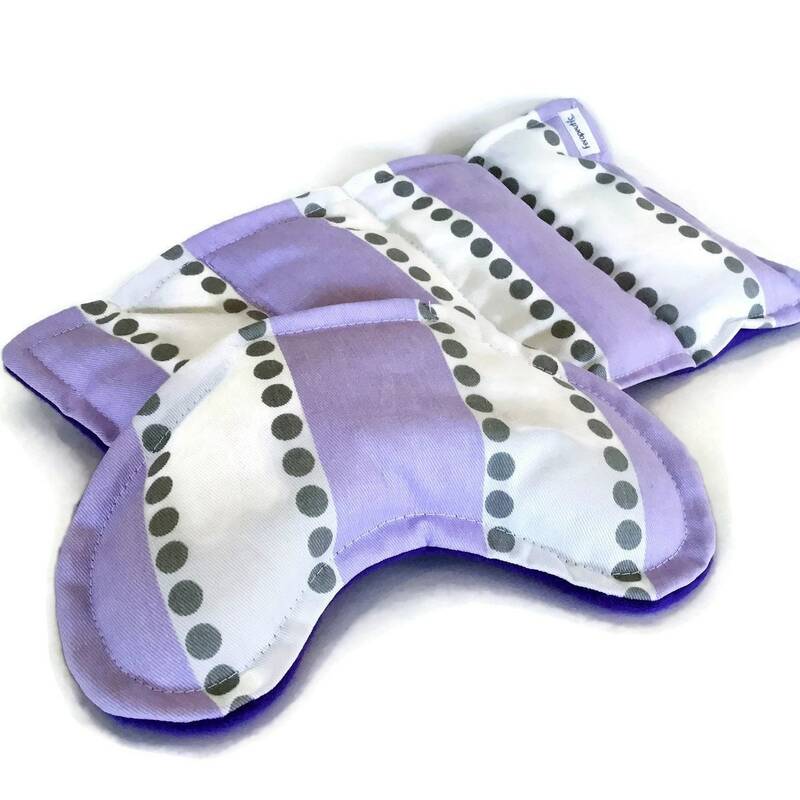 Heating Pads Microwaveable, Medium Size Therapy Pack with coordinating Eye Pillow filled with rice and flax. Set Can be used for massage therapy, tension relief and a feel good mood lifter. 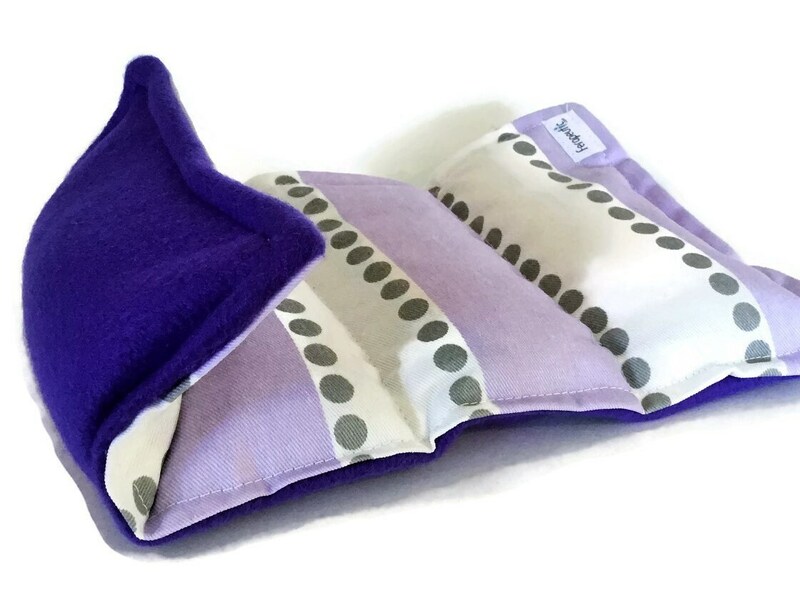 Microwave Heating Pad set works hot or cold. 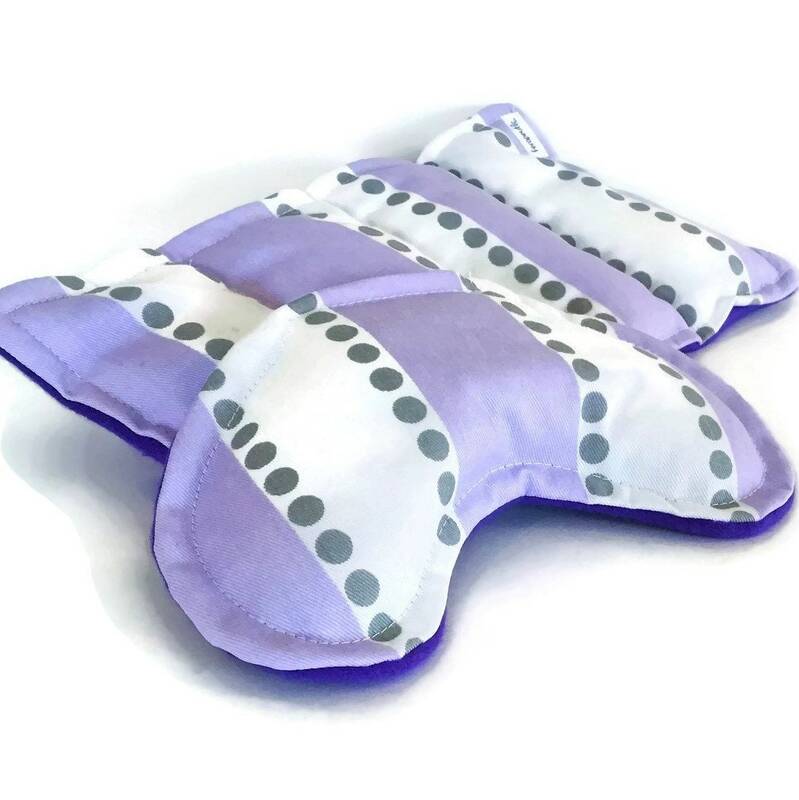 Just heat therapy packs in the microwave for warm, moist heat or use as an icepack from the freezer. You can choose just the eye pillow, just the medium pack, or the full set for significant savings. 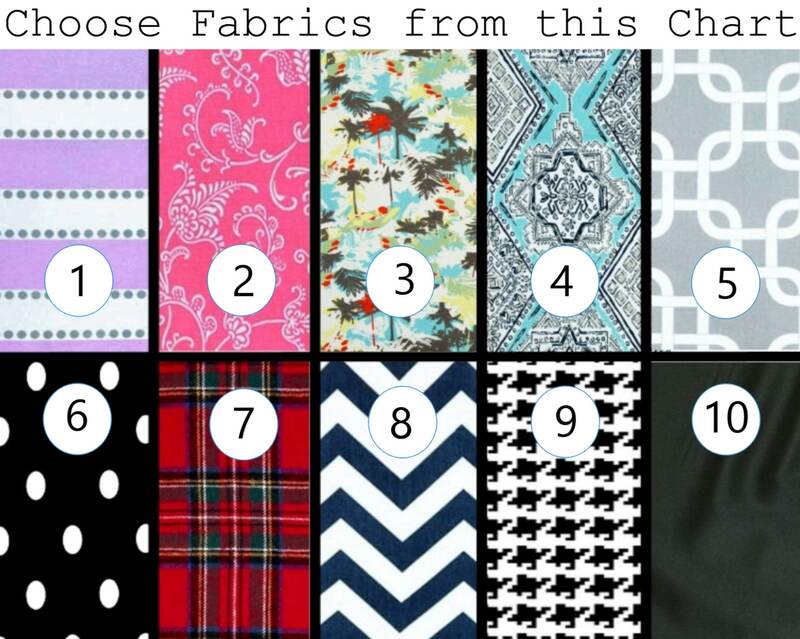 Scroll photos to view the Color / fabric option chart. 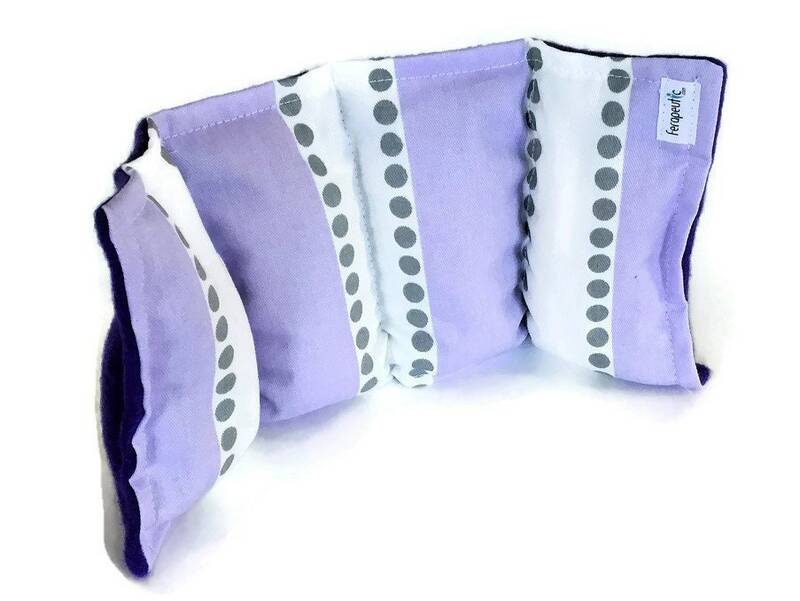 Medium size measures approximately 8" x 12" and is a great size for lower back, knees, elbows and more. 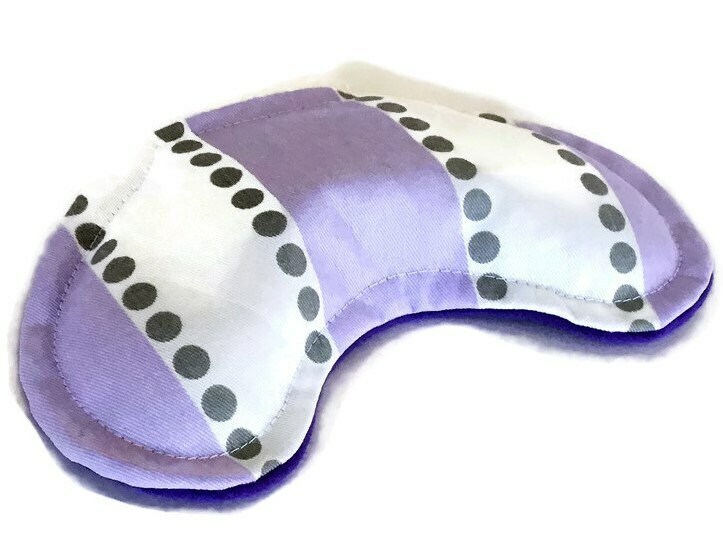 Eye Pillow is contoured for comfortable fit and measures 8" x 4". 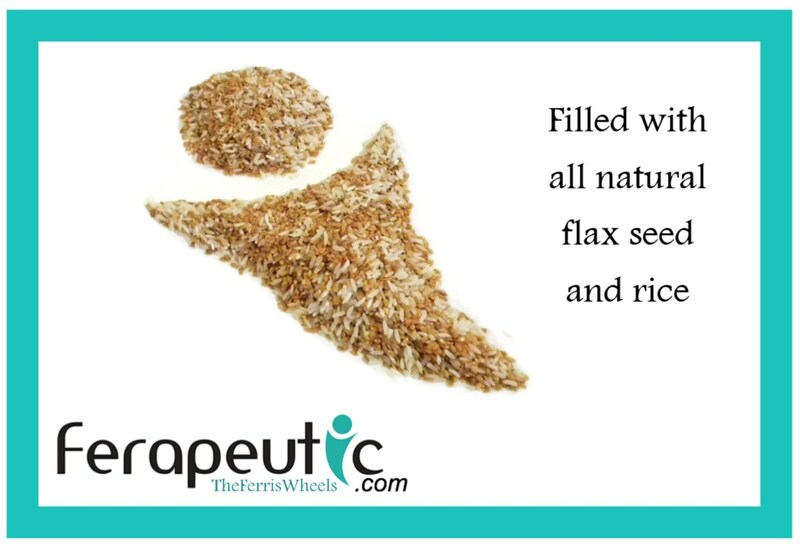 Use as an ice pack or warm lightly in the microwave. 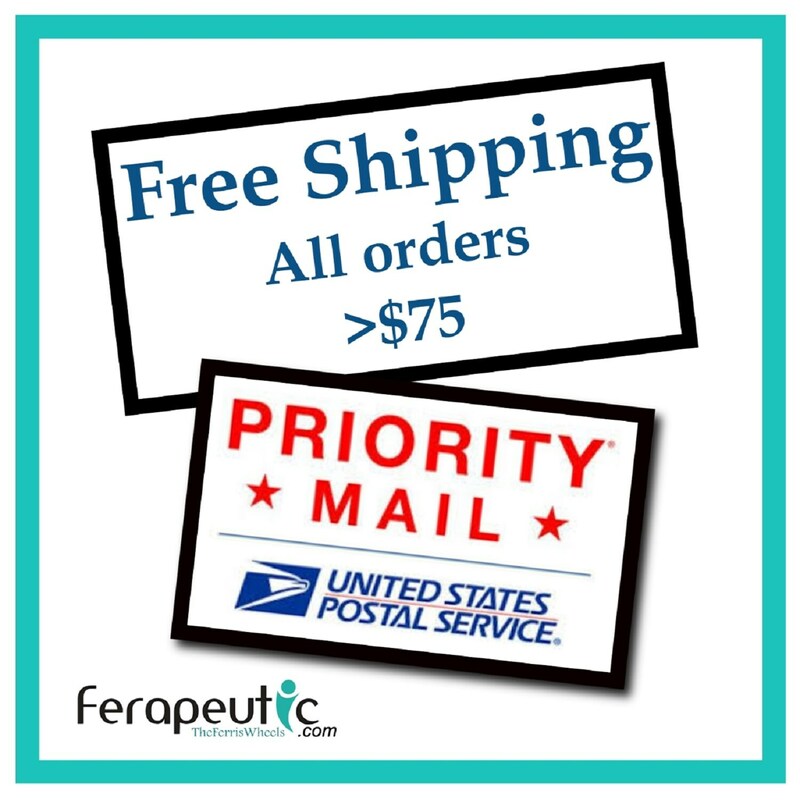 We'll be happy to scent your microwave heating pads / cold packs with chamomile upon request. Just let us know in notes when you check out. All sizes are approximate. Not intended as medical advice or to treat any specific illness. Design and text are the property of HotColdComfort and protected by copyright 2009.